George is a conservation geneticist at the Australian National University, originally from Budapest, Hungary. He completed his PhD about the ecology and population genetics of large macaws in the Peruvian Amazon. The Macaw Project was filmed during his several years of fieldwork and collaboration with the local community and a national ecotourism company. George is the author of several scientific publications on macaws, and he is also the co-founder of Wildlife Messengers, a nonprofit organisation making conservation documentaries. Cintia is a wildlife filmmaker and a field scientist. 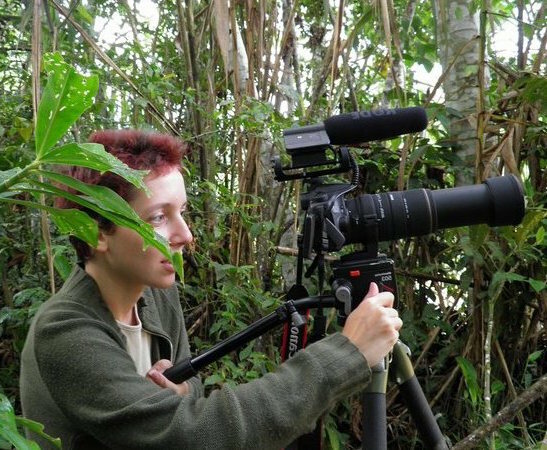 She spent a year in South America filming the scientific and conservation work at the Tambopata Research Center and had participated on several expeditions to the Candamo Basin. As an expert in conservation documentaries, her interest lies in endangered species and possible ways to save them. Currently she is working in Africa, in the Democratic Republic of Congo. Cintia is the other co-founder of Wildlife Messengers. 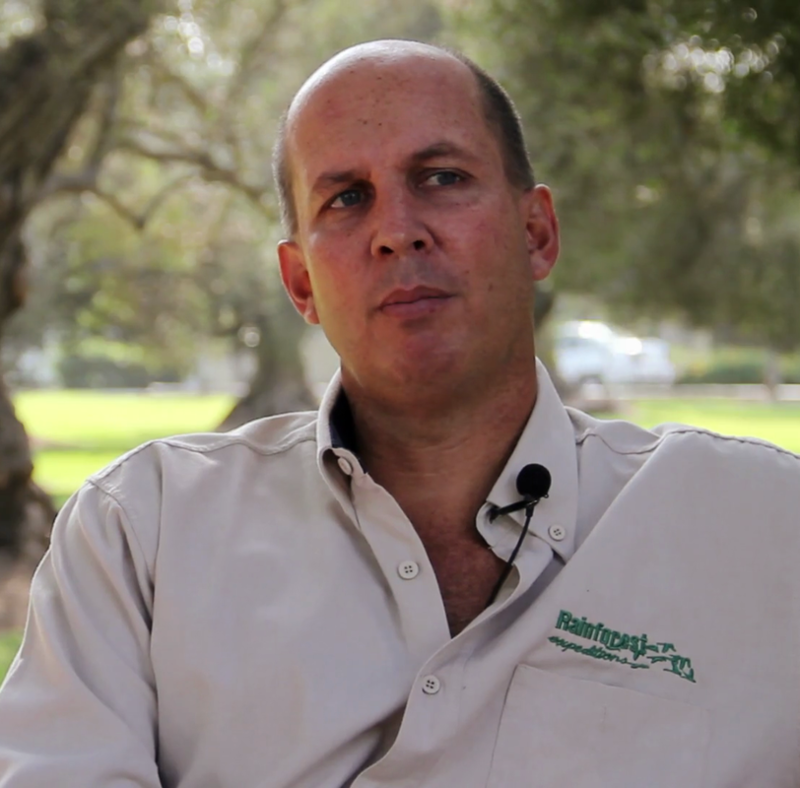 Kurt is one of the cofounders of Rainforest Expeditions. 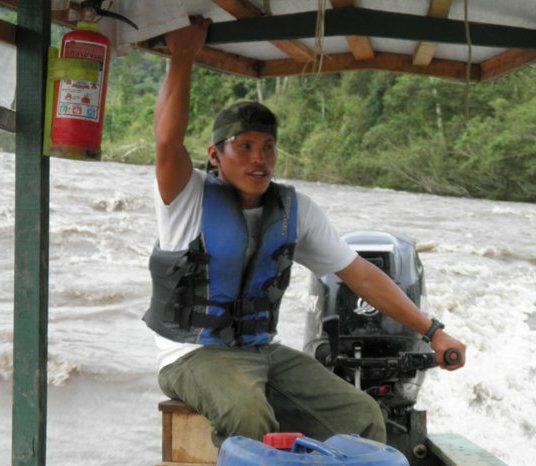 He is a Peruvian forest engineer and conservationist and entrepeneur. Rainforest Expeditions was a key contributor to the film, facilitating the logistics and networking for the production. 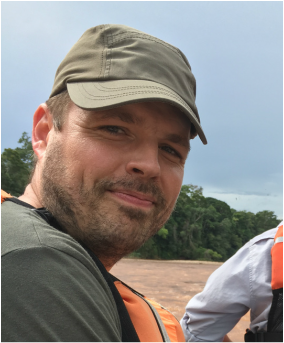 Kurt works on conservation, marketing and tourism projects, both for Rainforest Expeditions and for other organizations. Braulio was raised in the Infierno Native Community of the Ese'eja tribe, near Puerto Maldonado. His community started a joint venture with Rainforest Expeditions in 1996, which provided many new opportunities for his family working in eco-toursim in their territory. Braulio joined our research team in 2008 and quickly became an essential member of the team. He was our local guide, boat driver and even research assistant climbing nests and handling macaw chicks. 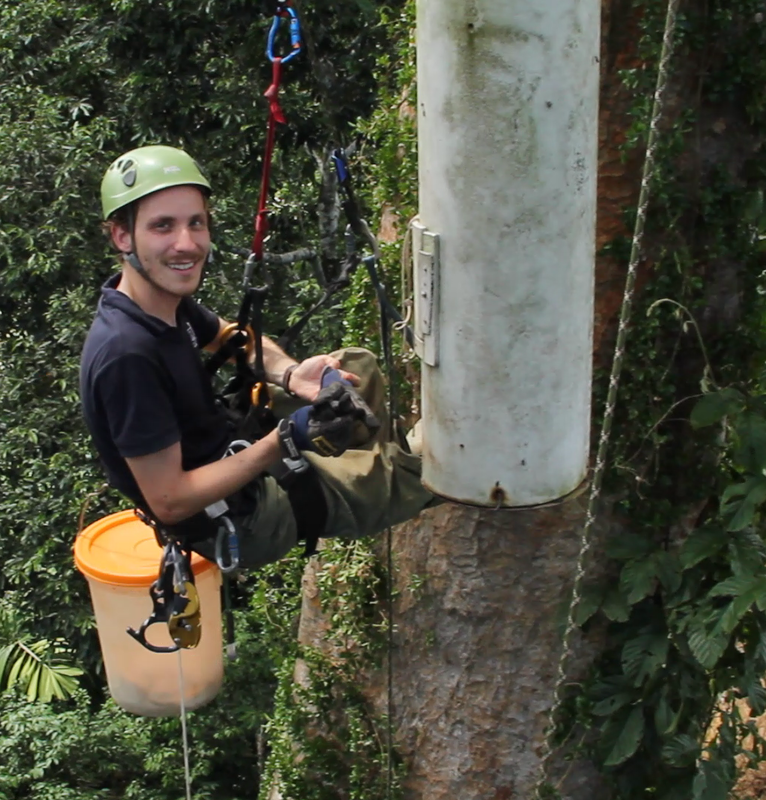 He is currently working with the eco-lodges of Rainforest Expeditions. 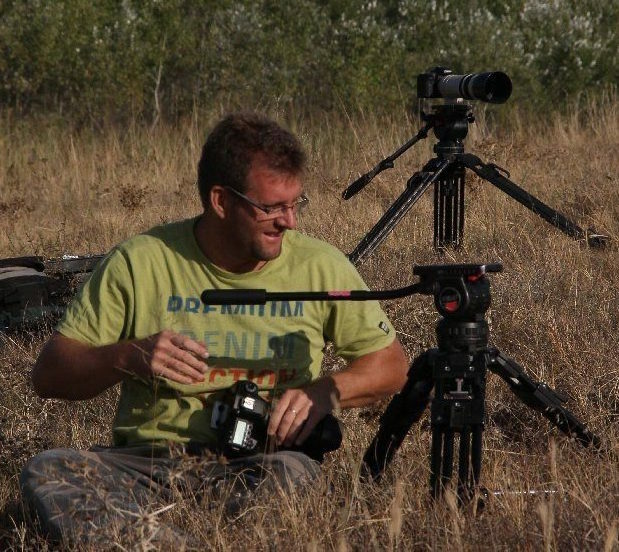 Attila is a wildlife filmmaker, producer and director. In 1996 he founded Filmjungle Society, now leading natural history film production unit in Hungary. He edited 1000+ hrs of factual programming, his filmography includes Naturvision, IWFF, JWFF, Matsalu, Greenscreen and Envirofilm winning titles such as the Invisible Wildlife Photographer, Sharks in my viewfinder, Vipera Life, Wolfwatching, Rhinos on the Brink. Balázs was recently graduated from the Budapest Metropolitan University as cameraman. He already has many years of experience in wildlife filmmaking, especially in macro filming, time lapse, and drone piloting. He has contributed his skills to many documentary films in Hungary, like the Insequence, This Tree is Big, ​Invisible Wildlife Photographer, etc. 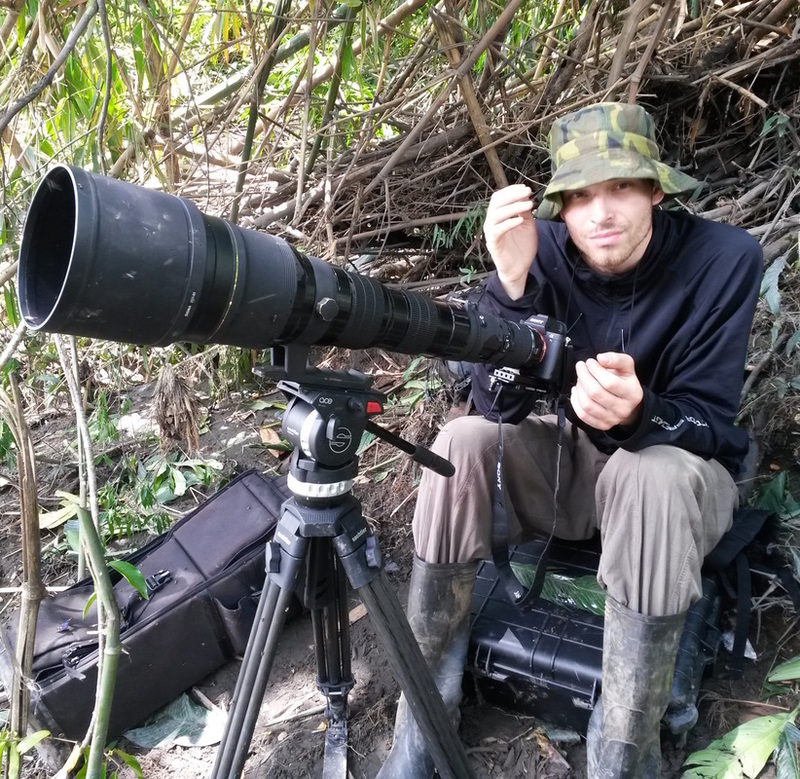 Balázs is a very talented and motivated filmmaker of our team and he is aiming to produce more documentaries that have important effects on humanity and wildlife conservation. Zsolt is one of the most renowned natural history filmmakers in Hungary. He filmed and produced 100+hrs of factual programming to Hungarian and international broadcasters. He is the executive producer of TZSM Productions and founder of Filmjungle Studio, his filmography includes Naturvision, IWFF, JWFF, Matsalu, Greenscreen and Envirofilm winning titles such as Budapest Wild, Invisible Wildife Photographer, Time Hopper, Budapest Underground. Wildlife Messengers is a nonprofit organization with the purpose of making scientific and educational films, photographs, and audio recordings to promote nature conservation mainly in developing countries and to distribute them to national and international audiences. The targeted audiences include government authorities, elementary and middle schools, local indigenous communities, and non-governmental organizations. We evaluate and publish the impact of such conservation films. We also establish an online archive of amateur, semi-professional, and professional nature conservation films, photographs, and audio clips to make them available for the public. ​The Macaw Project is the first documentary produced by Wildlife Messengers in collaboration with Filmjungle Productions. 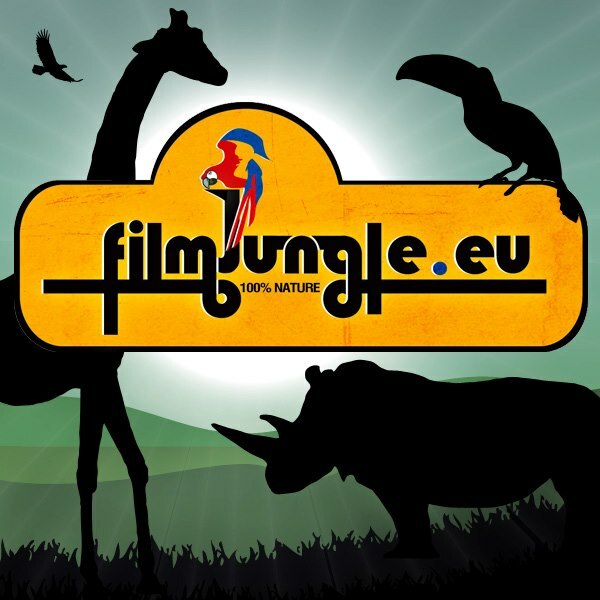 Filmjungle Productions is Hungary’s leading natural history film unit. Independent, and working since 1996 the Budapest-based company’s focus is on scientific, wildlife and conservation topics. Filmjungle spends years covering a subject and so is frequently committed to long-term projects. The production crew is the proud owner of prestigious international festival awards and has an extensive work experience with Central European broadcasters. Filmjungle recently settled successful international deals so its films are broadcasted in Italy, Germany and China.